After graduating from Leeds University, my career was based in Leeds and Harrogate working for both national and regional independent advisers. Joining Thomson Hayton Winkley allowed me to capitalise on this experience and to relocate to the region I grew up in. 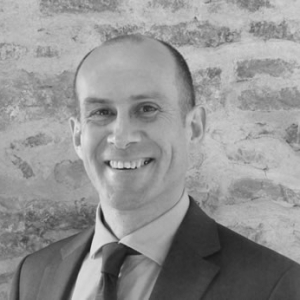 As a Chartered Financial Planner, I specialise in the provision of bespoke independent financial advice for private individuals, business owners and trustees with particular focus on portfolio management and retirement planning. I enjoy working in close conjunction with a client’s other professional advisers in order to ensure all planning and advice is fully co-ordinated. I strongly believe in working in a client’s best interests at all times and that advice should be unbiased, jargon free and recognise the individuality of each client’s situation. Outside of work, I enjoy spending time with my family and am a keen golfer and mountain biker. 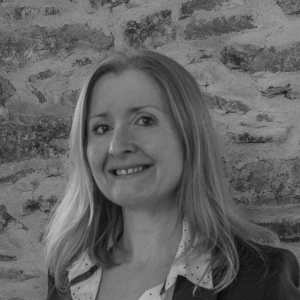 I began my career in Financial Services nearly 20 years ago working for Bank of Ireland and Nationwide Building Society, where I was primarily employed in Customer Relationship Manager and Customer Service Manager roles based in the South East. Since 2010, I have worked in financial administration and Paraplanner roles. I thoroughly enjoy interacting with clients as well as supporting our Financial Planners on a daily basis. My aim is to always deliver an excellent level of service, whilst helping to build long lasting relationships with our clients. Outside of work, I enjoy spending time with my family, travelling, reading, cooking, and fell walking. I also love sport and I am a huge fan of Rugby.